Defiance Founder and Creative Director of Imperial Hustle Entertainment, Defiance is ambitious and always had a keen eye for creativity. 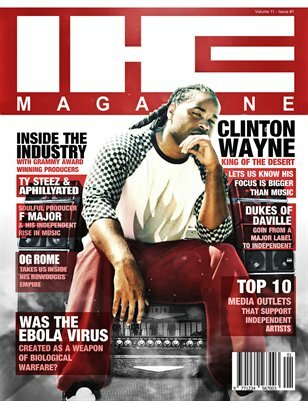 Since he was young he always had a vivid imagination for ideas and putting projects together, Defiance is also the Owner of Imperial Media Design, a production company along with being the A&R Director at Young Freeway Nation. Defiance hopes to increase awareness through informative topics for urban youth, entrepreneurs and the urban population of inner city communities. 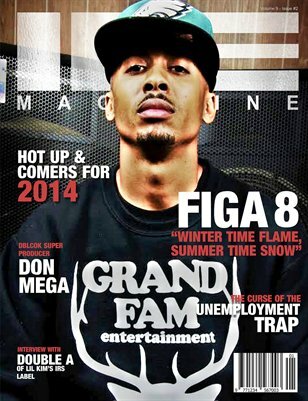 Digital issue featuring artist Figa 8 West Coast Lyricist from the IE. 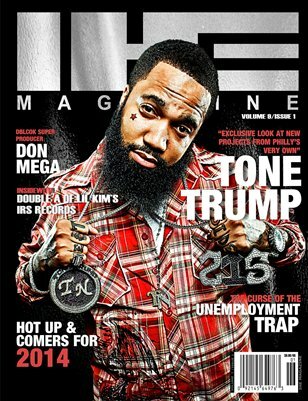 Also check out Double A from Lil Kims IRS Camp and Don Medga from DBlock Muzik.